Kortney Shane Williams, talks about pop-culture, music, and sports. 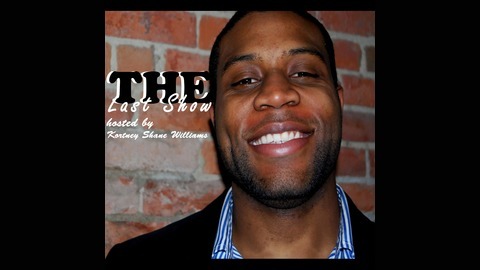 With the sole purpose of making you laugh on his weekly show, “Kortney’s Last Show Podcast”. He also talks about The Parlor Live closing in Bellevue. 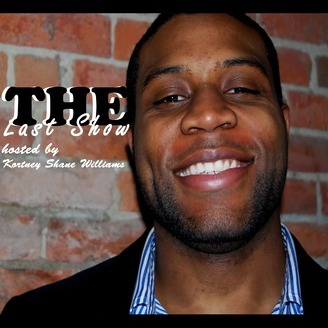 The post Kortney’s Last Show, EP 264: R. Kelly Should Lose His Security Deposit, Dame Dollar, and The Parlor Live Closes (That’s Not Good) appeared first on Kortney Shane Williams.